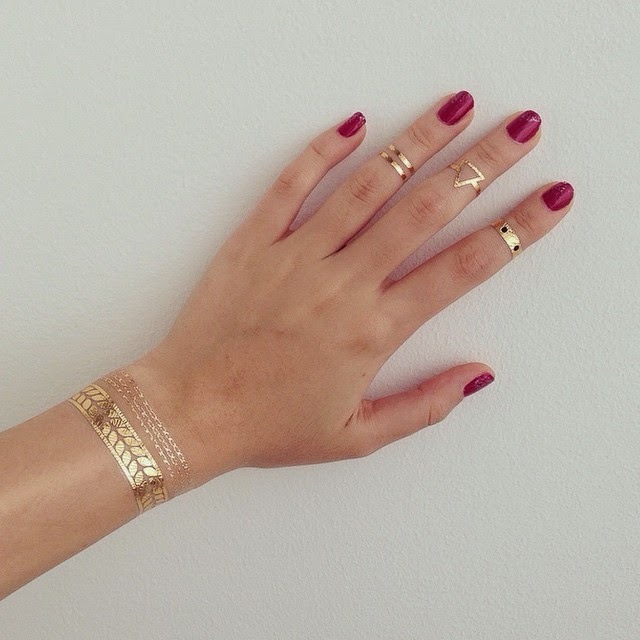 Love those flash tattoos! So pretty. You look gorgeous as always, girl!